The darling buds of May will be dancing all over metro Atlanta this month! Come out and join in the fun while supporting your local raqs community. Yes, this session is sold out... but it's part of an ongoing costuming workshop series that may include tribal belts, gomleks, flared pants, and more! Polish your skills with Amani while dancing to live music! Amani and drummer Amine Amich of thr Atlanta Phoenicians will focus on 3-4 rhythms, pairing movement and styling... then combine all the rhythms and danceable combinations for a fun drum solo. RSVP to the Facebook event for more info. Enjoy a few glasses of wine and learn a cool choreography to "You Give Love a Bad Name" by Bon Jovi. Eighties attire is welcome! Global Dance leads the Atlanta team in this year's Shimmy Mob, which will benefit Drake House in Roswell. The group will meet at Global Dance at 11:00 and move around from there. Look for them in historical Roswell around 2:00. Keep an eye on the Facebook event for details about where the mob will appear this year! music from the Atlanta Phoenicians. Check out the Facebook event for more details. Schadia hosts the studio's annual Mother's Day open house event, with a big sale on costumes, props and accessories; henna tattoos; dance demonstrations at 1:30 3:30; and a mother-daughter belly dance workshop from 2:00 to 3:00, All ages are welcome. details and performer profiles! Get your tickets here. Join Augusta's Vany for the launch of a new project exploring the history and diversity of belly dance. 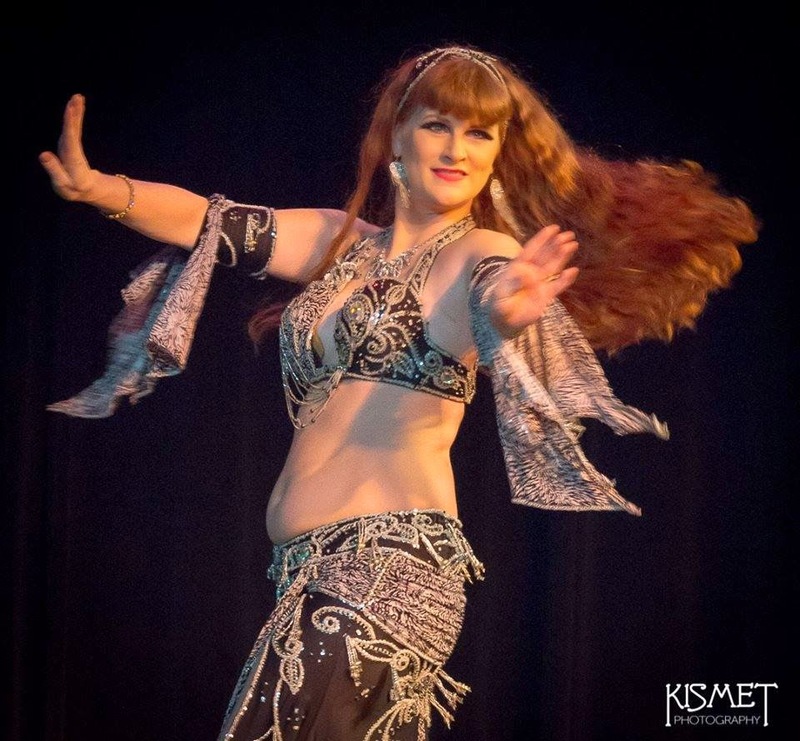 Vany writes, "first half of this event will be informational talks about belly dance and for the second half, I ask you to bring your music and wear an outfit representative of your bellydance style." RSVP to the Facebook event to learn more! 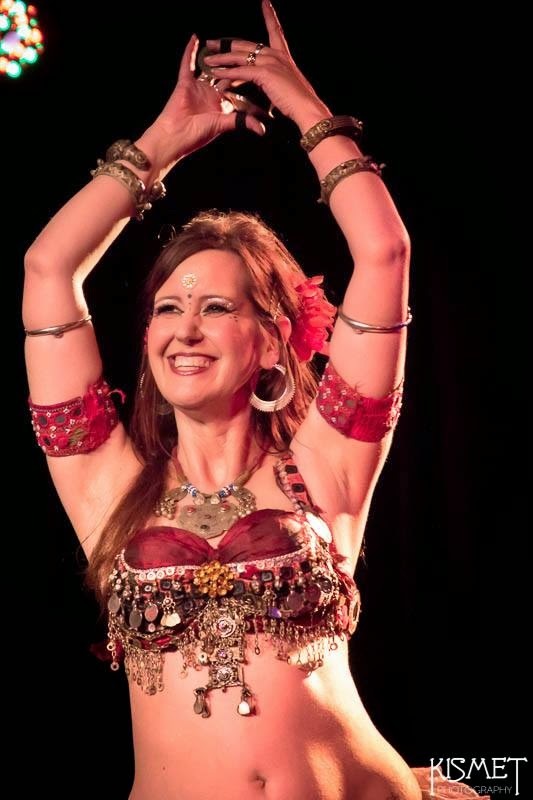 Experience the Salimpour approach to belly dance with two workshops taught by very accomplished instructor and performer Yvonne. Visit the AFBD web site for more details. All students new to Suhaila’s format, whether brand new or advanced dancers looking for review, begin with Level 1. In this workshop you learn the needed skills and terminology to advance in this format. Students build on the knowledge and skills from Level 1 by focusing on precision, efficiency and fluidity of movement. More layering is addressed through the addition of finger cymbals as well as more intricate arm and foot patterns. Additional and more challenging layers will be given to student who are already level 2 & 3 certified.